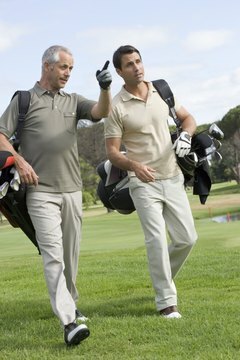 Golf is the great equalizer, routinely humbling tour pros, world leaders and weekend duffers alike. We love the game, but the game doesn't always love us. 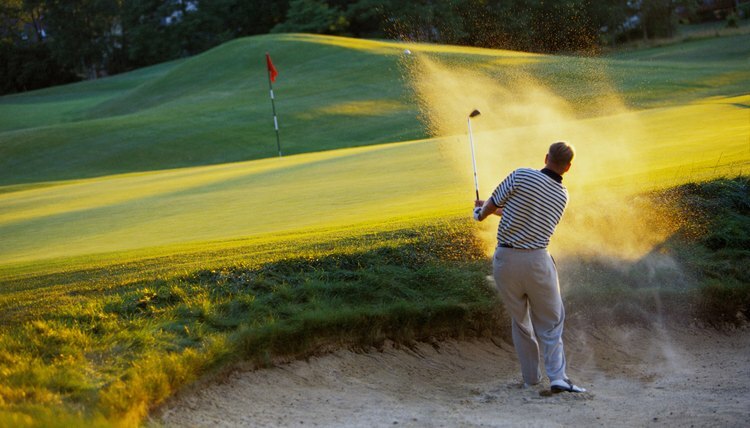 It is a struggle that vexes us to the point of raising a clenched fist into the air in impotent rage and declaring a burial plot for our wretched sticks, only to be seduced anew by a chip shot that bites the green with singular beauty. 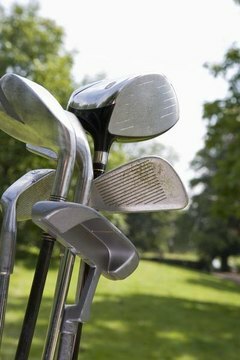 The game's equipment has come a long way since the brassie, the baffing spoon and the mashie, but on many days even the best golfer can appreciate Winston Churchill's summation of golf as "a game whose aim is to hit a very small ball into an even smaller hole, with weapons singularly ill-designed for the purpose." Fitting yourself with the tools of the game will accentuate your strengths and minimize your weaknesses. That’s paramount not just to improving your skills, but your relationship with the sport as well. 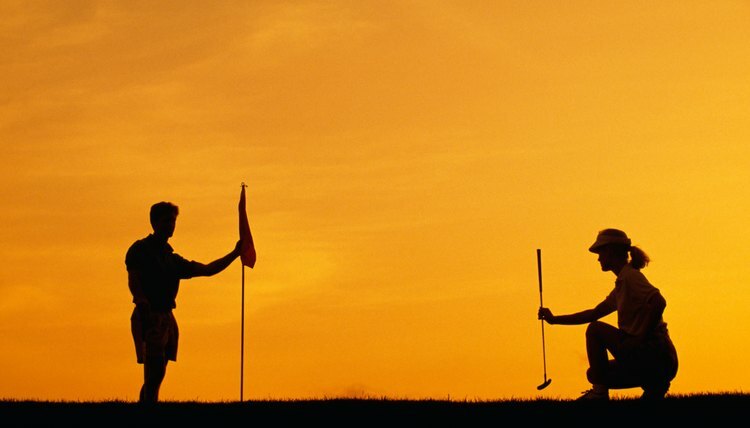 There's a reason that the sport of golf goes by no other name than its four-letter moniker. Laird Small, director of the Pebble Beach Golf Academy, suggests that the game should be a "guided struggle." So get help as often as you can. Your Woods: Is Bigger Really Better? 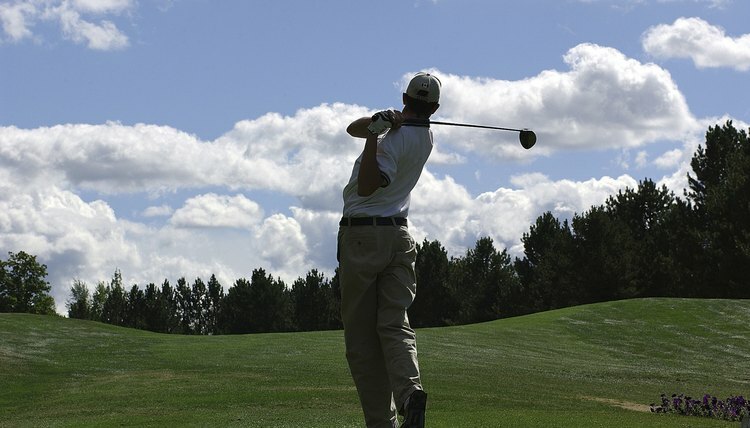 A long drive can strike fear into the heart of your opponent -- until it splashes into a water hazard or meets the window of a nearby house. King Solomon said, "As iron sharpens iron, so a friend sharpens a friend." Cut out the middle man and make your irons your friends. The Putter: Finding Your "Billy Baroo"
Whether cliche or aphorism, "Drive for show, putt for dough" rings true.